We’re pleased to announce that we’ve acquired long-standing and well-respected King’s Lynn practice, Kirby & Haslam as part of our ambitious growth strategy. This acquisition will enable us to further expand our service offering and establish a local presence for businesses in North West Norfolk, something we’ve had our sights on for some time. Kirby & Haslam with all its staff will continue to operate from its King’s Lynn office but will now do so under the Aston Shaw brand. The decision to sell comes after Director, Neil Kirby decided to retire late last year. 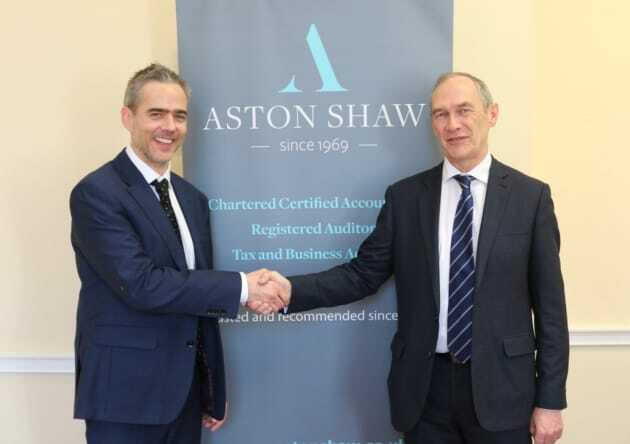 Aston Shaw Director, Dominic Shaw trained and qualified at Kirby & Haslam between 1999 and 2004 before moving onto Aston Shaw. This is the latest in a series of acquisitions and mergers, as we seek to continue our rapid expansion. The King’s Lynn practice will become our fourth branch in Norfolk and sixth in East Anglia. Matt Roberts, a Director of Kirby & Haslam will now be responsible for heading up our King’s Lynn branch. Matt Roberts is positive about the acquisition, “This is an exciting time for both our firms and especially our clients; I have no doubt that the unmistakable synergy between our practices will make the process a smooth one that benefits us all”.